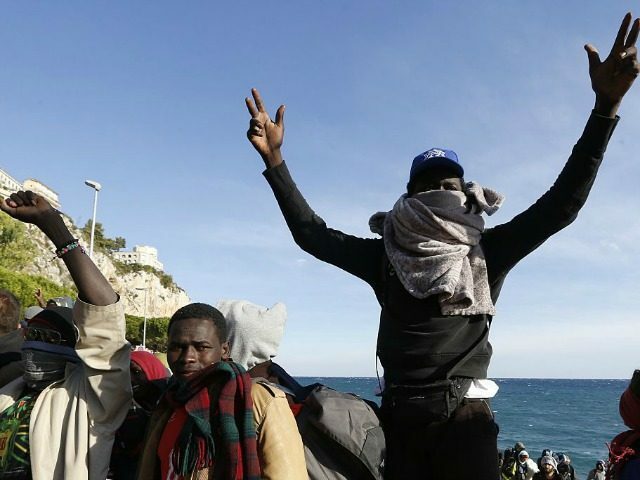 Senior Italian government figures are threatening to issue European Union visas to 200,000 migrants, granting them unrestricted access to the bloc’s borderless Schengen Zone. Deputy Foreign Minister Mario Giro and Senator Luigi Manconi told The Times that the government was discussing issuing migrants with temporary visas which would allow them to leave Italy and move freely through the bloc’s 26 Schengen countries. Mr. Giro and others from the ruling Democratic Party believe Italy can exploit the little-known European Council Directive 2001/55, drafted after the Balkans conflict, to give temporary EU entry permits to ‘displaced people’ – triggering another wave of mass migration into Northern Europe. “Letting migrants travel once they reach Italy would create a real problem for our EU neighbours. But I hope it would force France to confront the migrant problem head on,” the government minister said. Countries such a Viségrad nations Poland, Hungary, and Slovakia are defying the supranational bloc and refusing the forced migrant distribution on grounds of culture and national security. Directive 55 offers EU member-states “exceptional” measures to offer “immediate temporary protection” in the EU to ‘displaced people’, but requires approval from other members and is likely to face opposition. However, the foreign minister said the Italian government was discussing a second option last used by then-Prime Minister Silvio Berlusconi at the beginning of the Arab Spring. In 2011, Italy invoked Article 20 of its Bossi-Fini law which allowed it to hand temporary “humanitarian” visas to the thousands of Tunisians who illegally crossed the sea to Italy. More than 100,000 migrants crossed the Mediterranean Sea in the first six months of 2017. 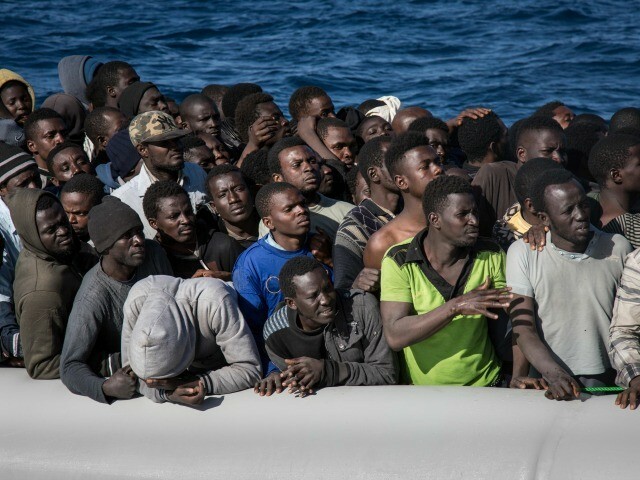 Italy has overtaken Greece to become the main point of entry to Europe in the ongoing migrant crisis, with welcome centres in a state of near-collapse after 13,500 arrived in a 48-hour period at the end of June. 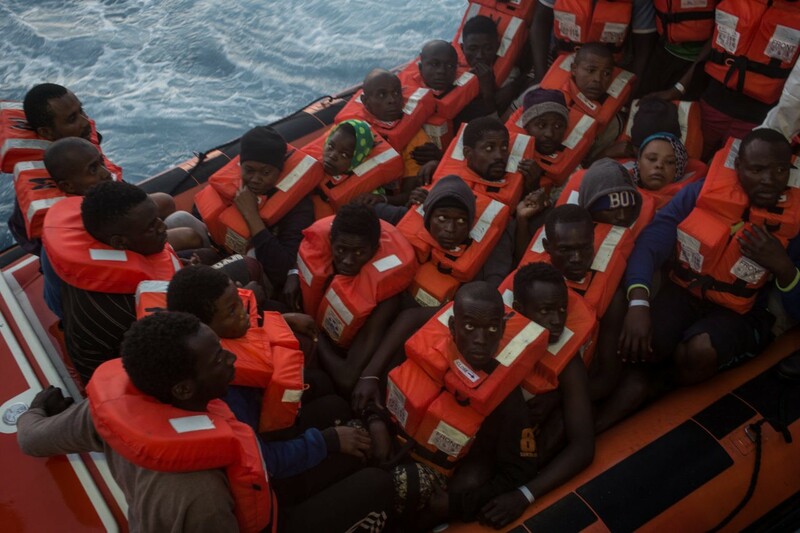 Italy has threatened to seize NGO migrant rescue boats and close her ports entirely unless the pro-open borders charities which operate them abide by a new search and rescue code of conduct. In response to Italy’s mounting crisis, the EU is planning to transport migrants to Europe directly from North Africa and for EU members to resettle them. Brussels expects the United Kingdom to engage in the programme and “volunteer” to accept a quota migrants, despite its vote to leave the bloc in June 2016.